Lily loves to read. She is fascinated by the stories in her books, and reads wherever she goes--through summer, autumn, winter, and spring. But one day, Lily meets a girl who hates reading. 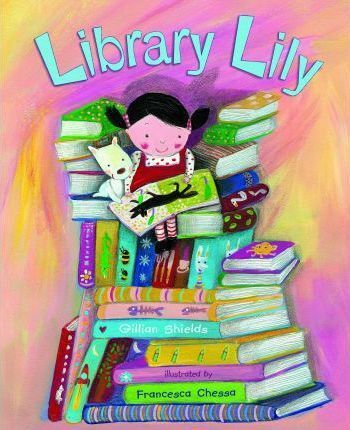 Milly invites Lily to have adventures of her own--outside the pages of a book. Together the two friends help each other discover the joy of both backyards and books--and find on the way that adventures are best with a friend along. Paterson Prize for Books for Young People, "Winner, Grades Pre K - 3"(2012)"